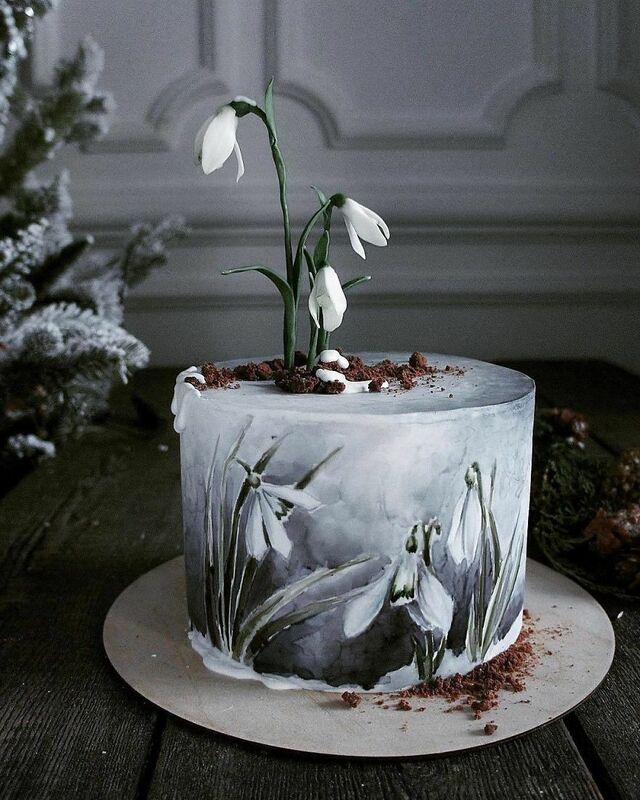 Her intricately-decorated cakes are simply incredible and she creates them by drawing on them or adding flowers, berries and fruits. 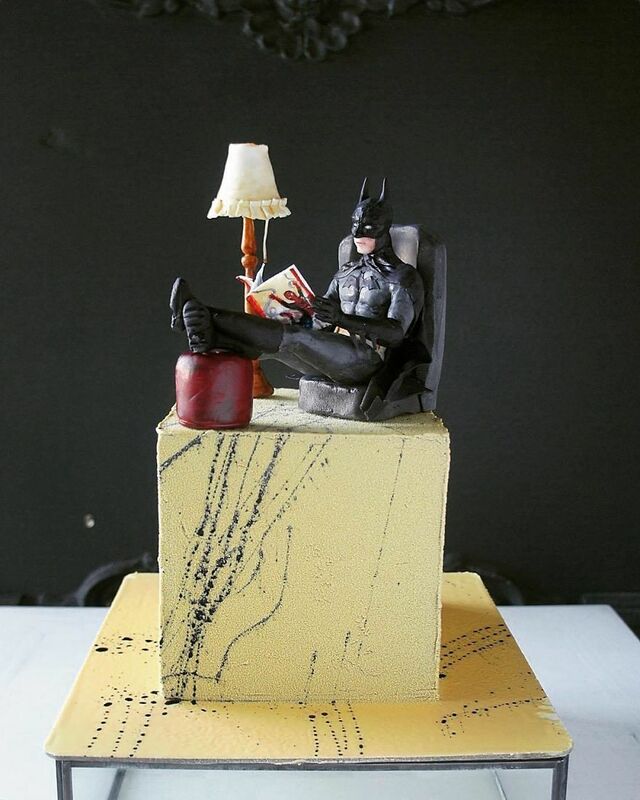 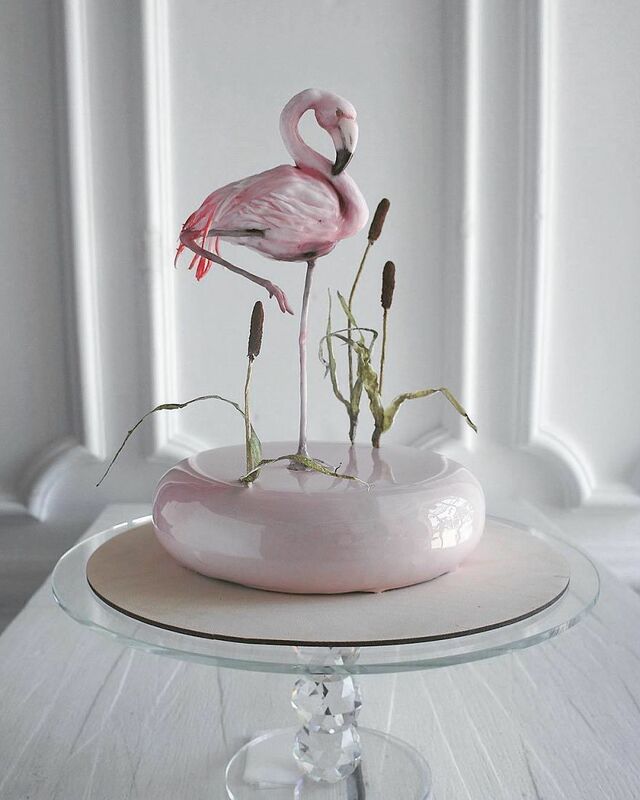 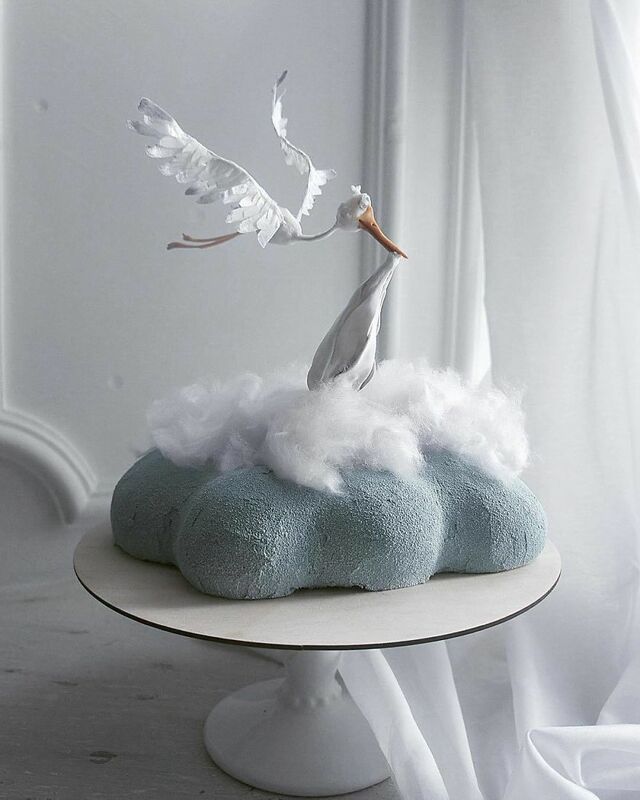 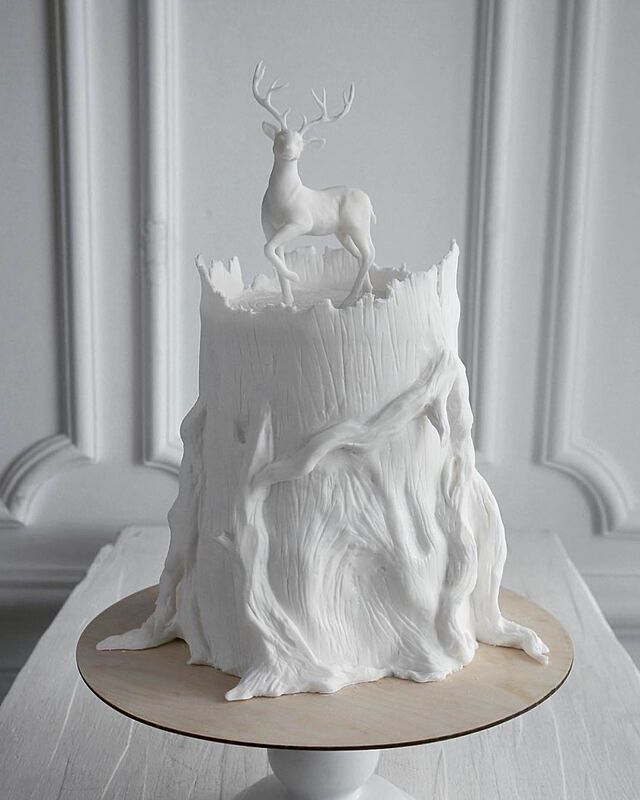 Ranging from fairytale to fancy, the amazing cakes will definitely catch your eye. 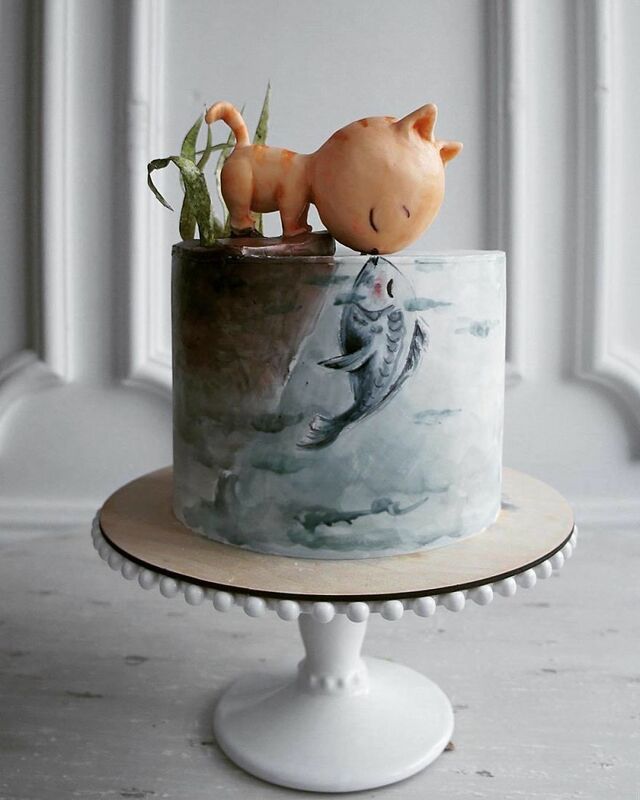 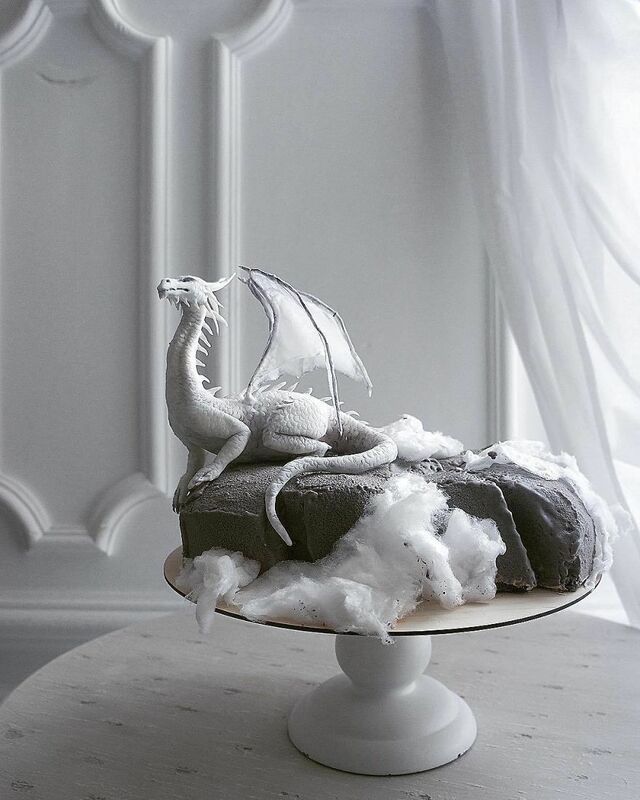 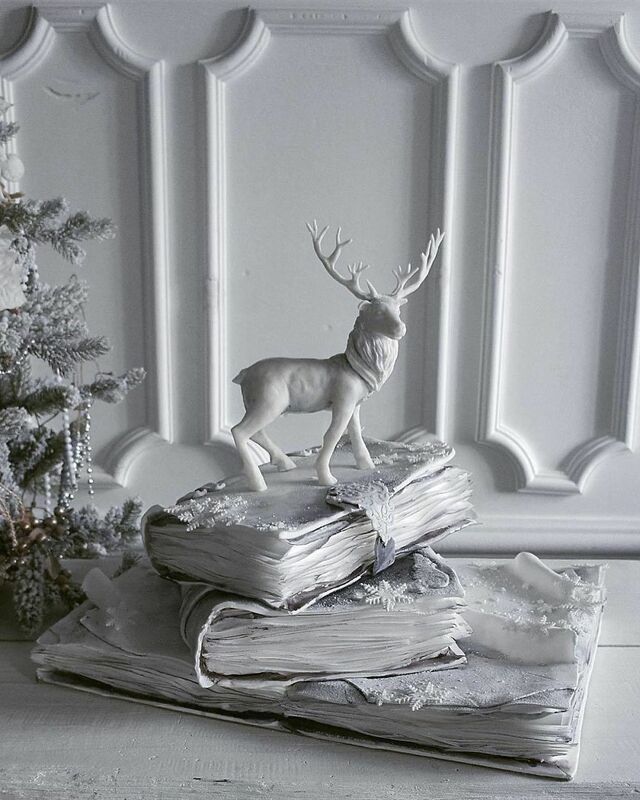 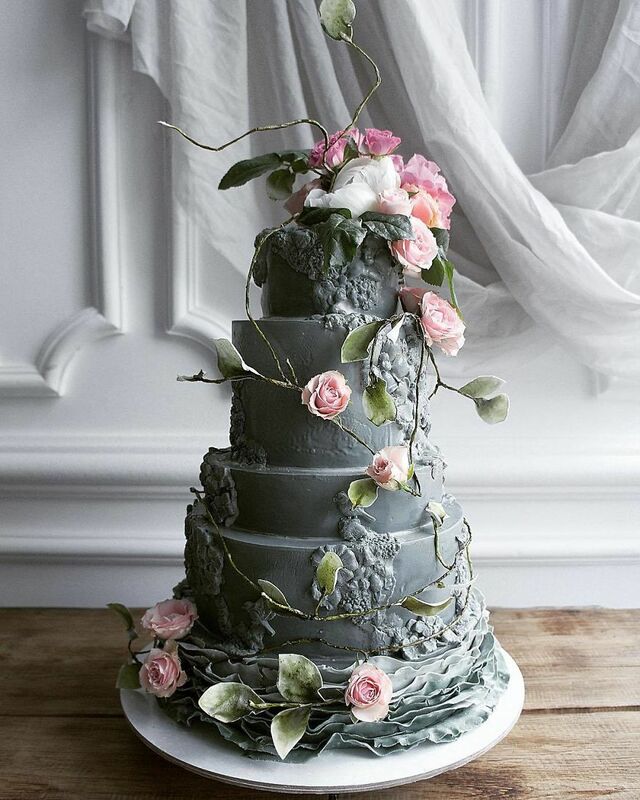 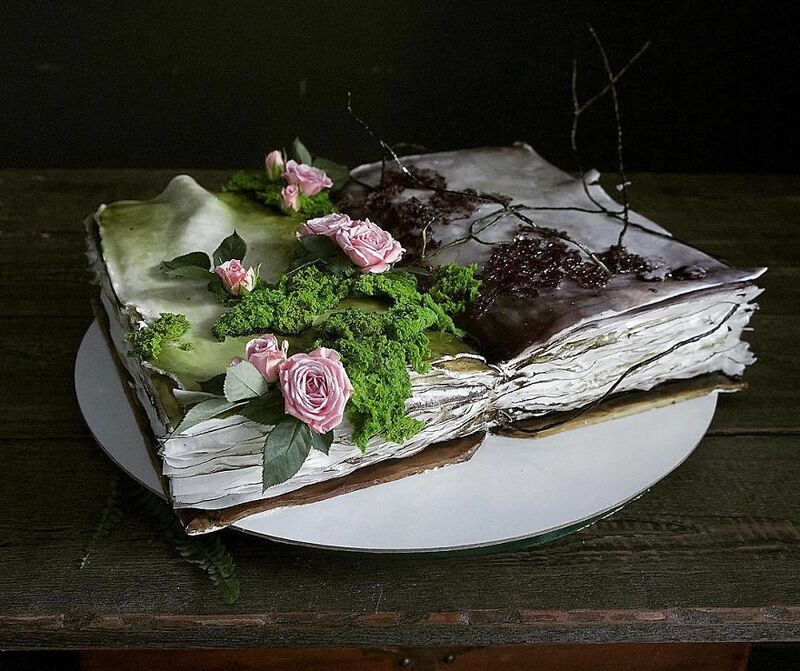 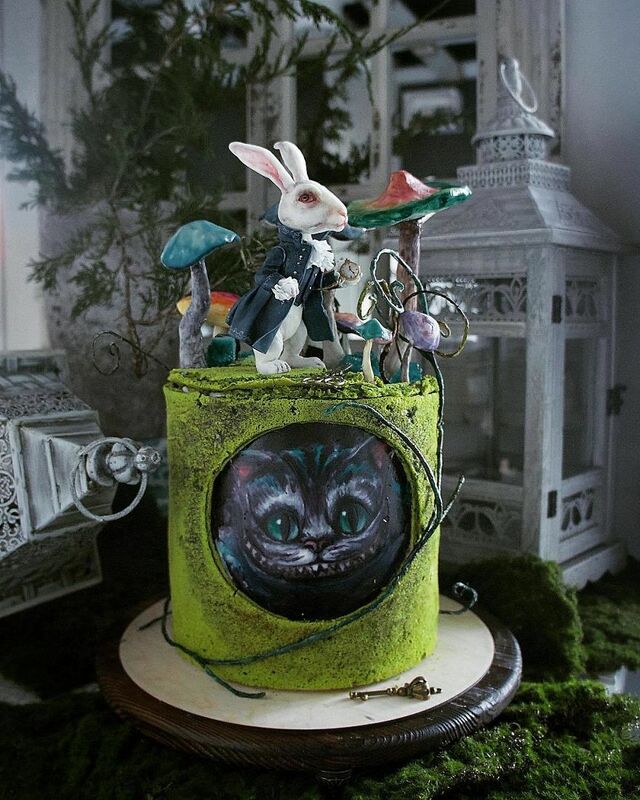 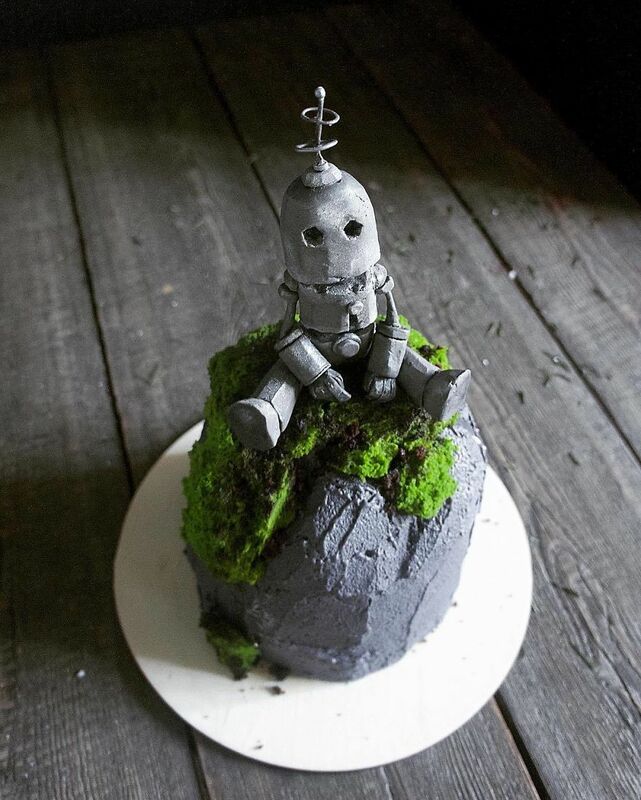 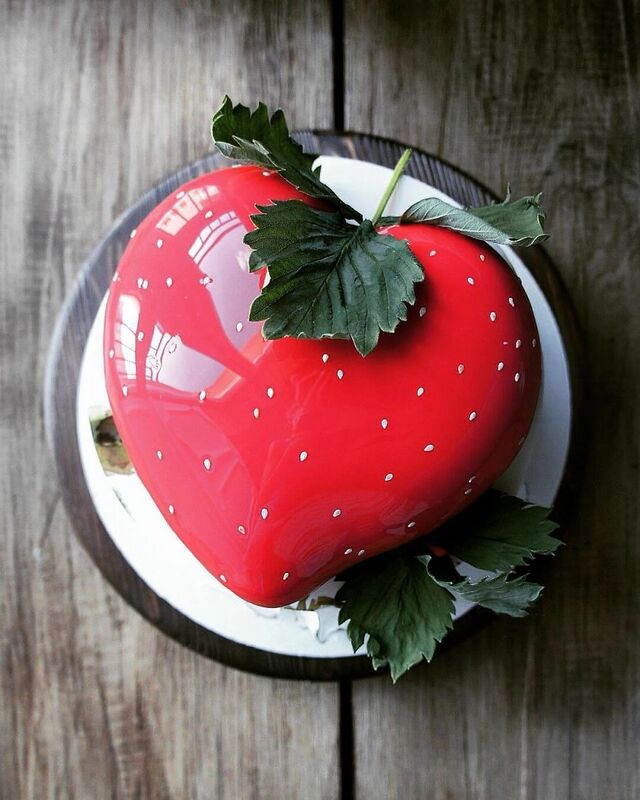 Elena shows off her original and detailed cake designs to her 140,000 followers on Instagram. 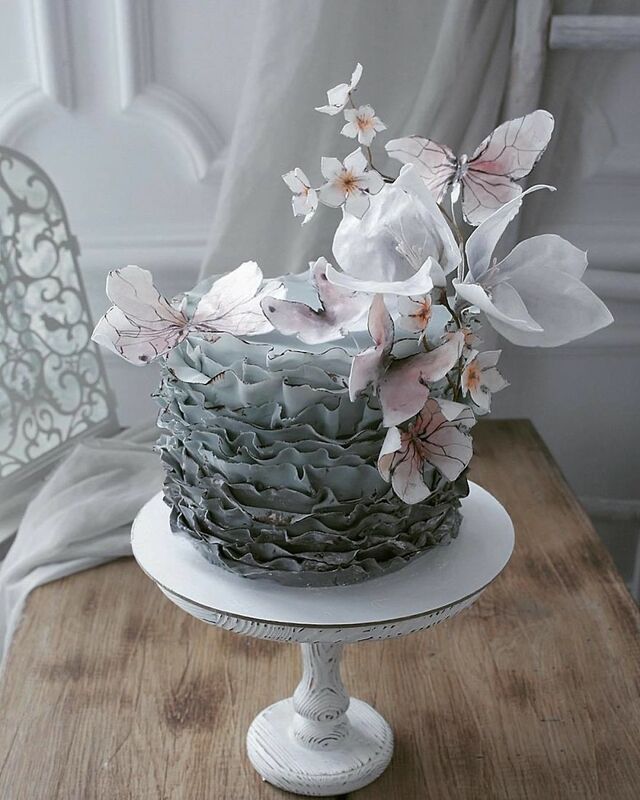 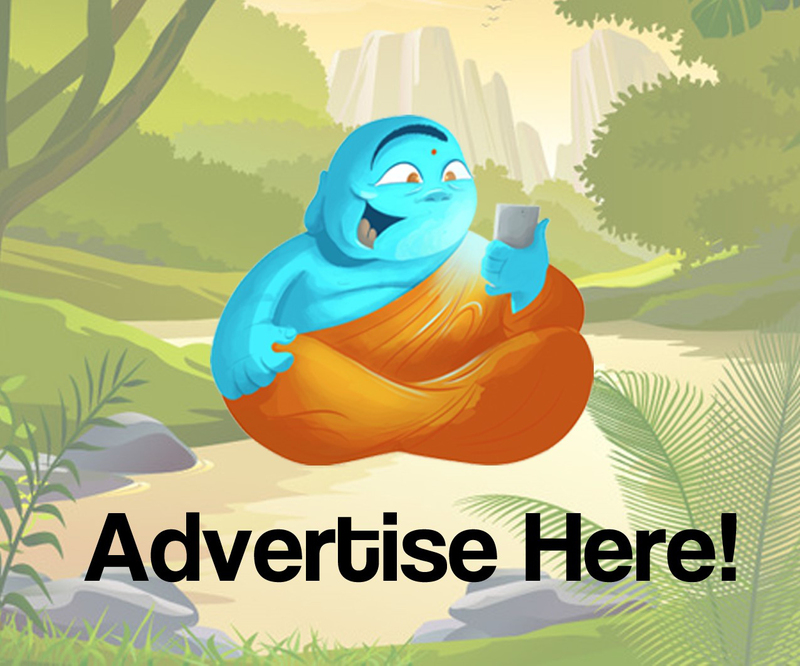 Take a look at some of the best below!